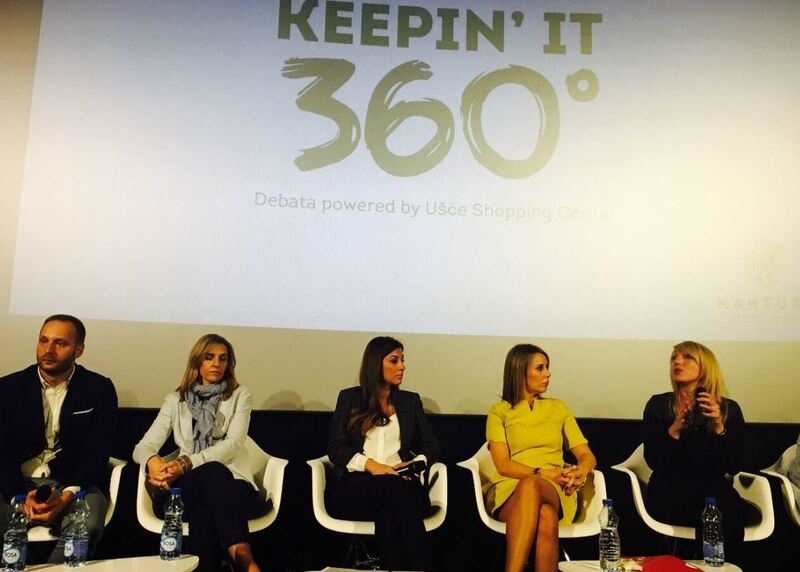 Do all brands have to be present in all social media channels and use them for communication and what experiences do companies have with integrated campaigns are just some of the important questions asked in a debate called “Keepin’ it 360°!” held in Belgrade. This debate was sort of a warm up before the upcoming KAKTUS 2016 marketing festival, with talks of the importance and the future of integrated communications in Serbia. Debate participants agreed that it is necessary to redefine the meaning of integrated communications in Serbia, hold more talks on the subject, but also to motivate agencies and companies to take courageous and innovative steps in their communication. 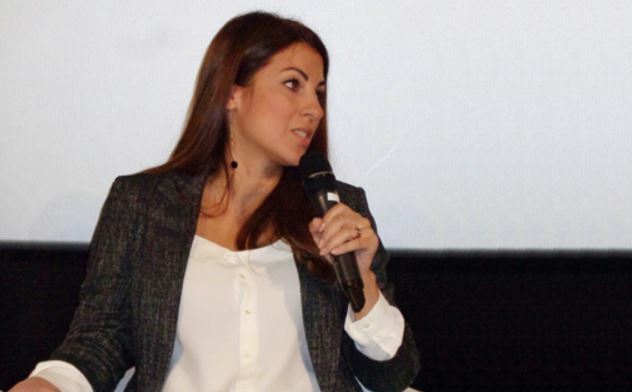 Apart from selecting communication channels, Nataša also commented on another subject vital to the development of marketing – new technologies. She brought attention to an increasing influence this segment has on the development of marketing, because new technologies can support new ideas that will be key to differentiation in the market. “The Mercator-S company has always given support to new ideas and technologies and I really think that the entire market should turn to quality ideas that are different. 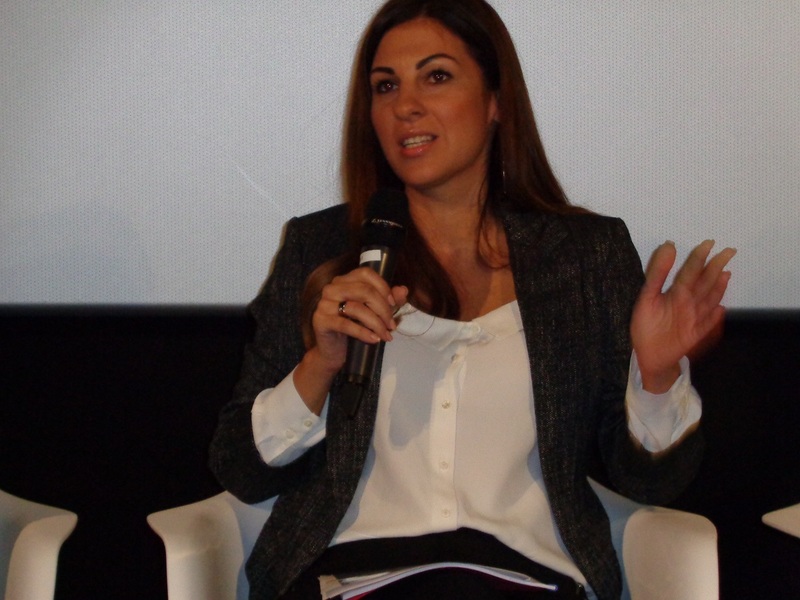 This will be a key to differentiation in the business of companies and in this manner our industry will move forward.”, Nataša Pavlović gave her conclusion at the end of debate.